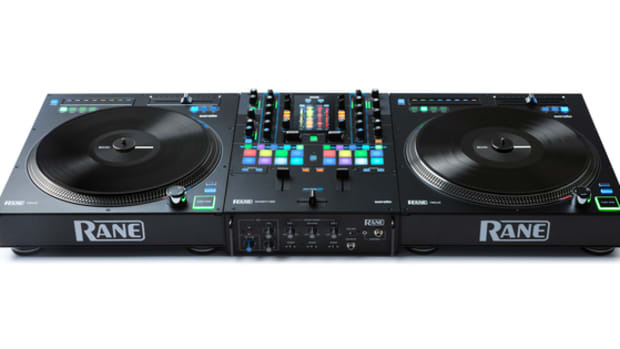 We are currently at NAMM 2018 in Anaheim and we were surprised to see that Gemini DJ has some new products on display. 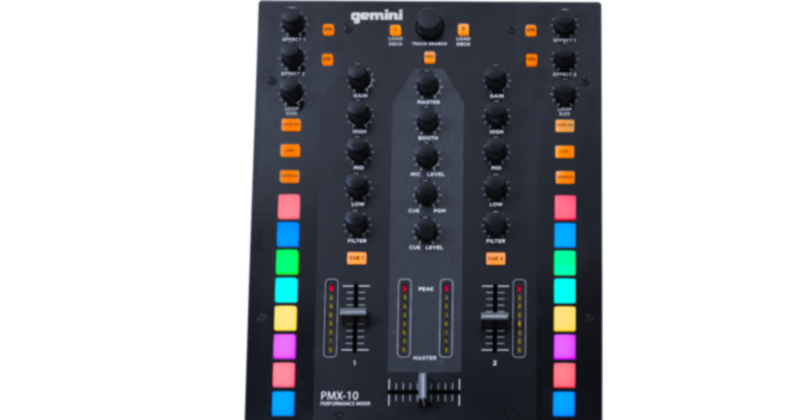 The new PMX-10 and PMX-20 MIDI mixers with built in soundcards and on-board MIDI controls will be available soon at great prices. 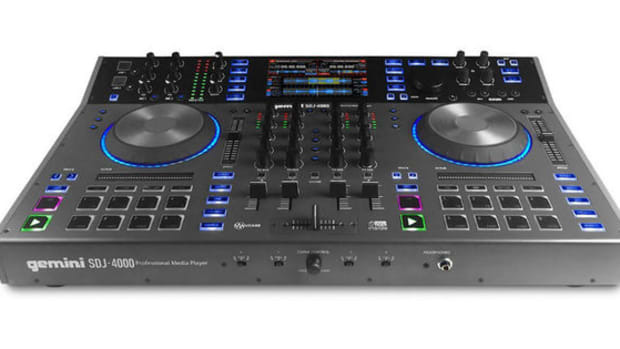 Check out the walkthrough video from the NAMM Gemini Booth to see if these mixers are a good fit for your own setup. 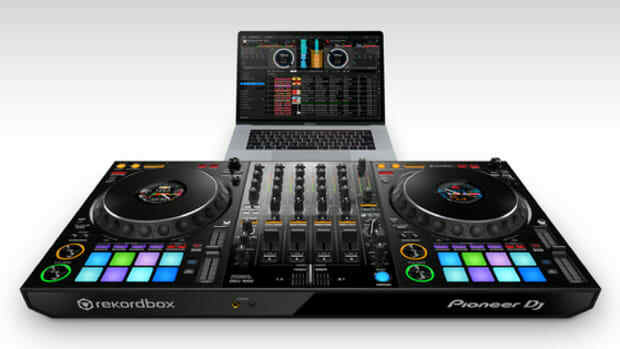 Reviews COMING SOON! 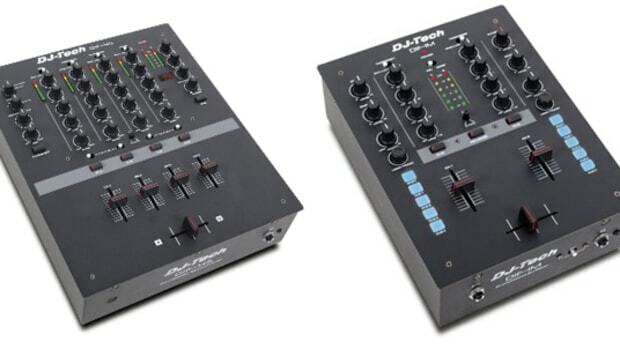 DJ Tech has announced two brand new mixers at this year's NAMM 2014 show in California. 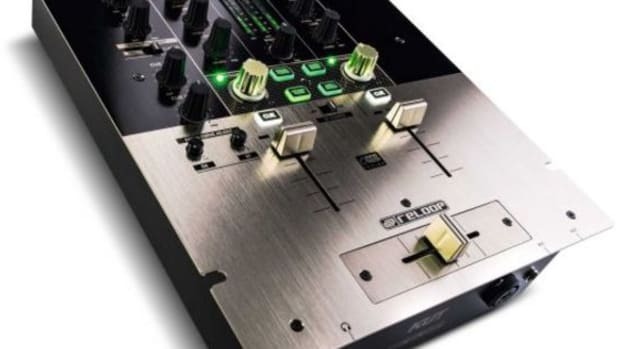 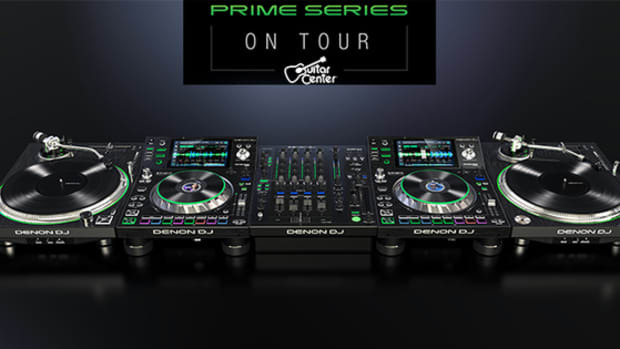 Hot off the success of their first "bare-bones" scratch mixer, the DIF-1S, DJ Tech has come up with a two new versions that sport the same rugged build quality and good pricing that they are known for. 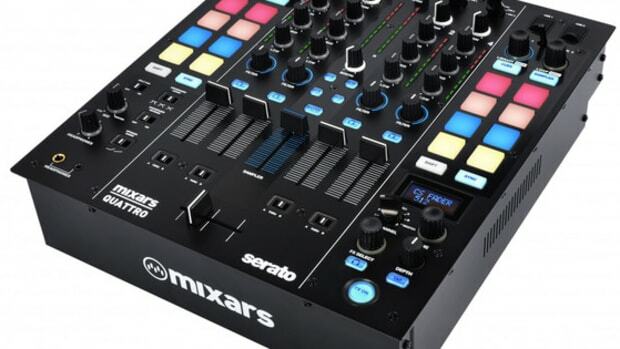 First is the DIF-4S which adds two more mixer channels and hardware Low/High Pass filter knobs for each channel. 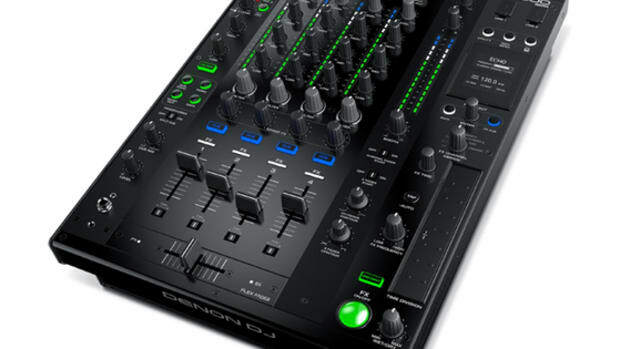 The second announcement was the DIF-1M which is essentially a DIF-1S mixer with added Midi controls and DVS mode.